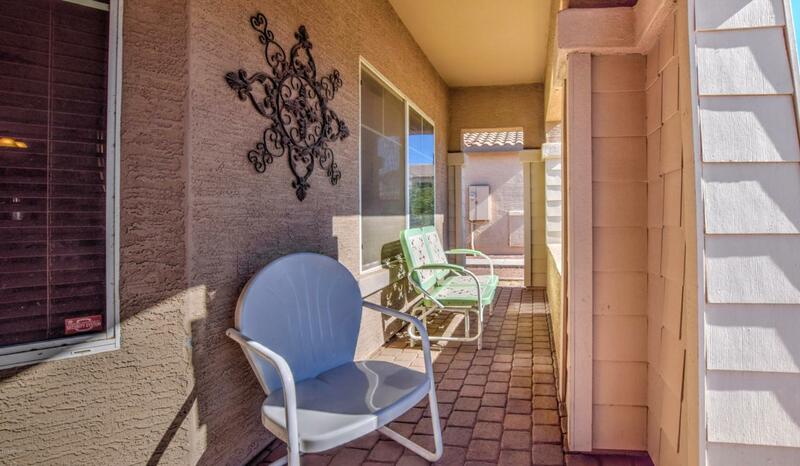 Original owner/well kept CLEAN 2082 sq ft 3bd & DEN + 2ba home in highly desirable Chandler. Spacious living rm with dining area. Beautiful travertine, accent madallion & engineered wood floors in LR. 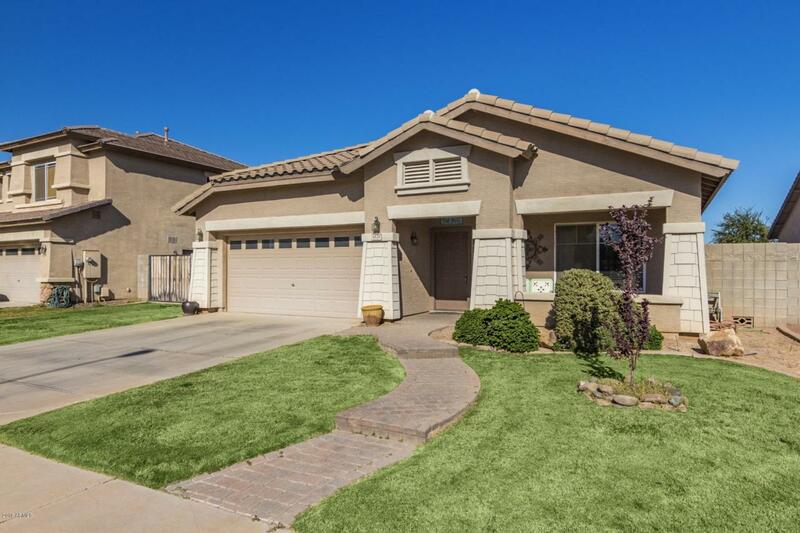 Upgraded spiced maple w/rope crown molding cabinets in kitchen, hall, laundry & baths. Granite countertops in kitchen & hallway. Gas range. Built-in Classy Closets(r) entertainment center & surround sound in family rm. Master split floor plan. Classy Closets(r) in all closets. Separate tub & shower, dbl sinks in master bath. Plumbed for sink in laundry. Garage: plumbed for soft water, cabinets & service door to bkyrd. Side yard big enough for RV gate. Large bkyrd, no neighbors behind! 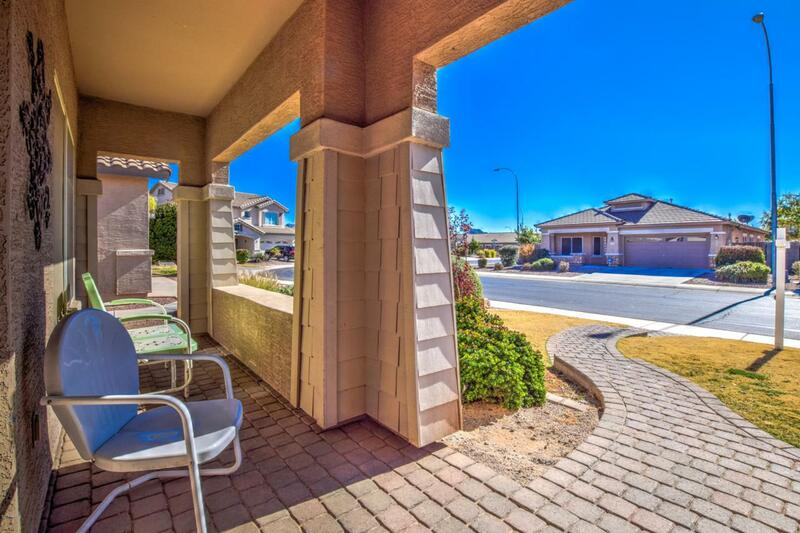 Parks & elementary school within walking distance. So many updrades, you won't want to miss this one! Listing courtesy of Carlson Real Estate Specialists.